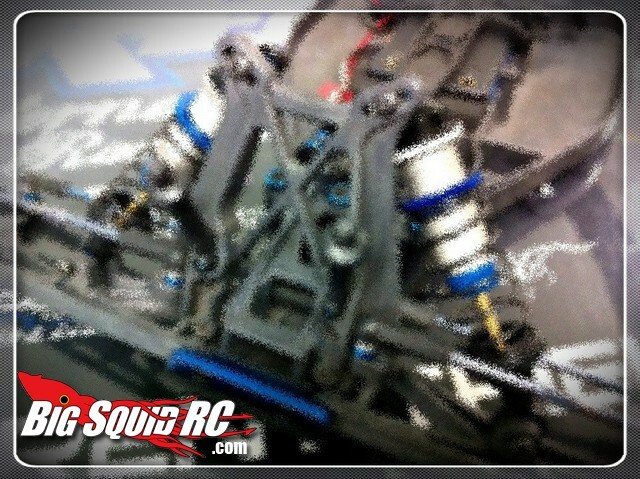 Teaser Picture 12mm Big Bore Shocks From Associated « Big Squid RC – RC Car and Truck News, Reviews, Videos, and More! Team Associated posted this teaser pic on their FB Page of their upcoming 12mm Big Bore Shocks for their RC10/SC10 series of off-roaders. Associated didn’t mention any pricing or a solid release date, all they stated was “They’re getting close…”. We’ll post more information when we get it. Are you a big Team Associated fan? Check out more Associated news right HERE on BigSquidRC.